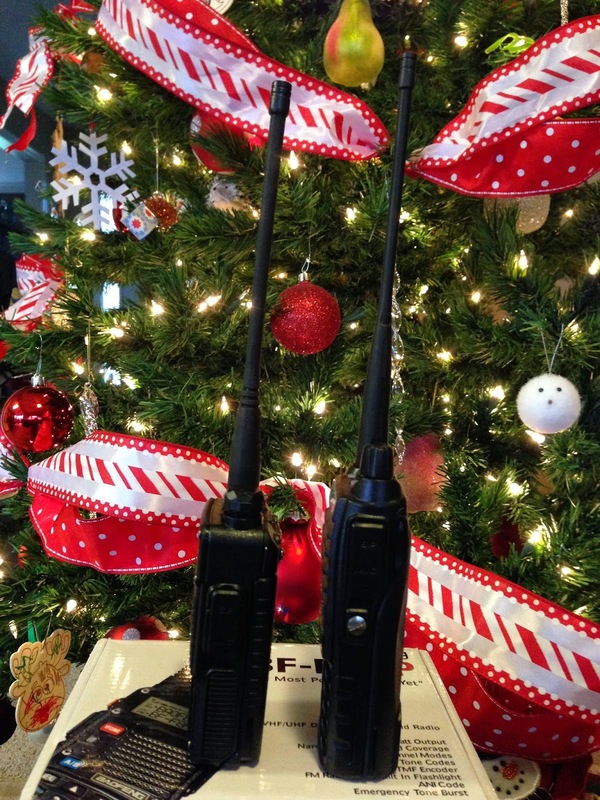 Three deals - one mobile and two HTs. The deals are available all day at their site or during lightning deals on Amazon. 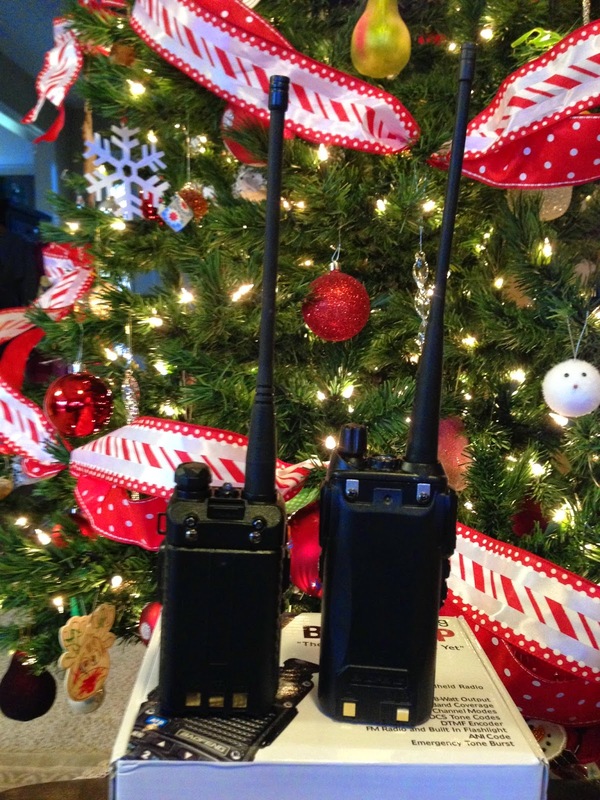 BTECH MINI UV-2501+220 (Gen. 3) 25 Watt Tri-band Base, Mobile Radio: 136-174mhz (VHF), 210-230mhz (1.25M), 400-520mhz (UHF) Amateur (Ham) - normally $129, now $99. 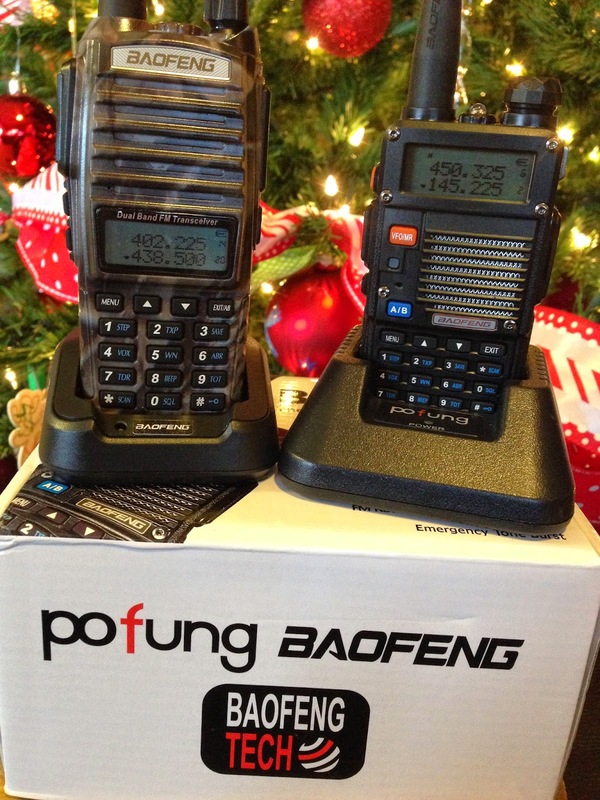 BaoFeng UV-82HP (RED) High Power Dual Band Radio: 136-174mhz (VHF) 400-520mhz (UHF) Amateur (Ham) Portable Two-Way - normally $63, now $45. 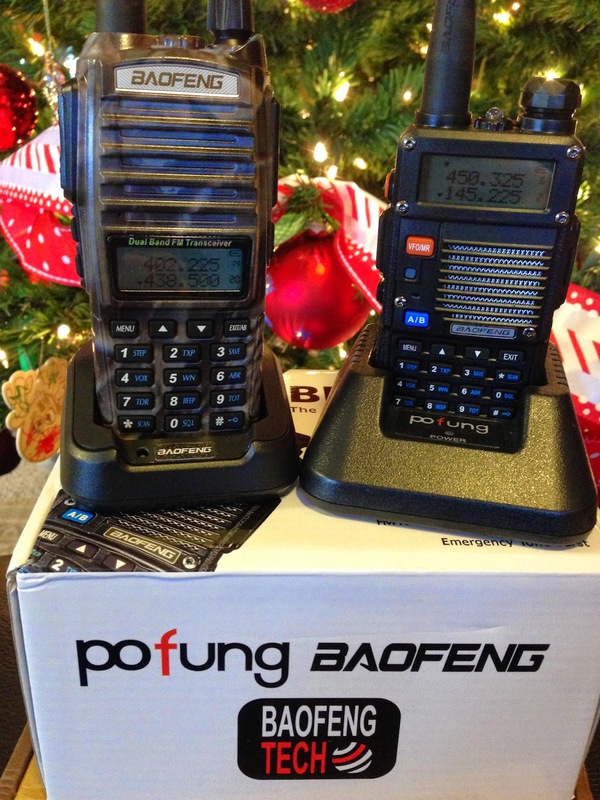 One last reminder about the Baofeng Tech BF-F8HP/UV-82HP Promo and the UV-2501+220 Giveaway. 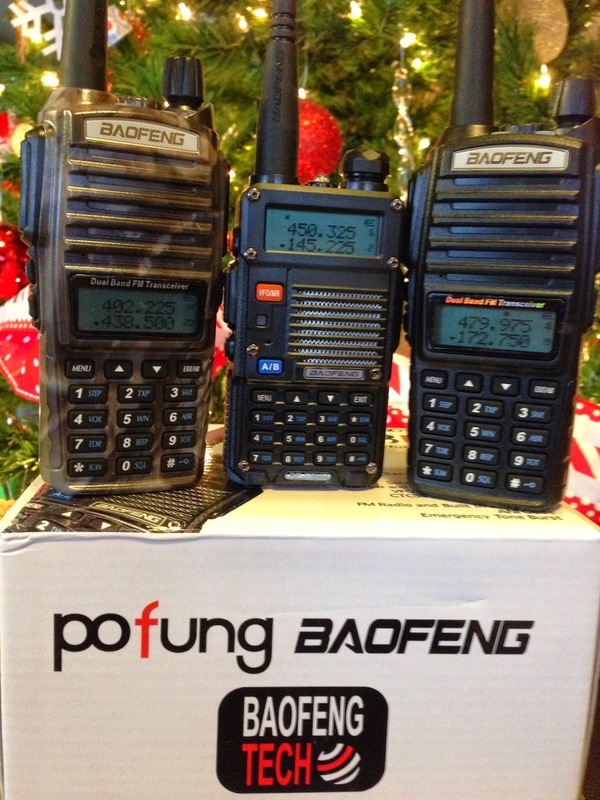 Radio: Baofeng BF-F8HP with original factory settings except for 10 second LCD display backlight on-time (Menu 6) to induce heavier battery drain. 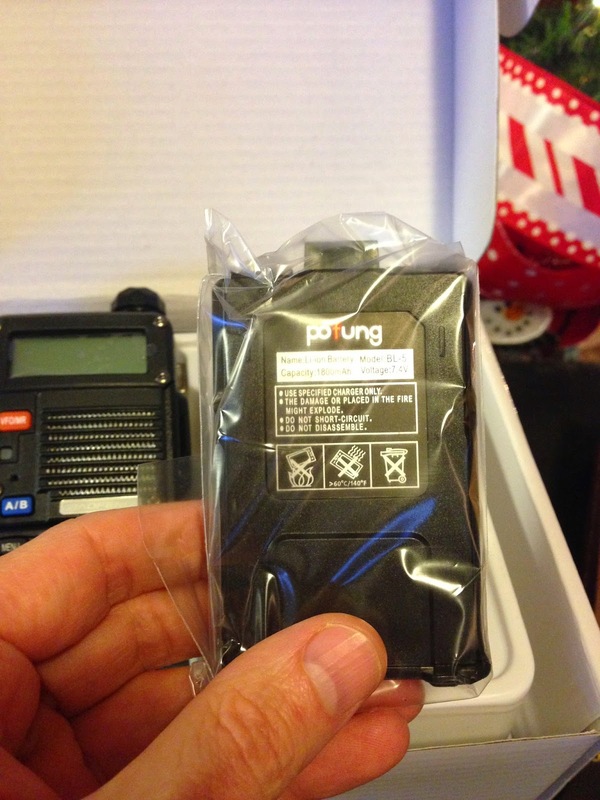 Battery Adapter: Baofeng (Baofeng Tech) BL-5 AA Battery Adapter (and “place holder” battery as needed). Environment: Indoor environment with stable 72° temperature and typical indoor relative humidity values. 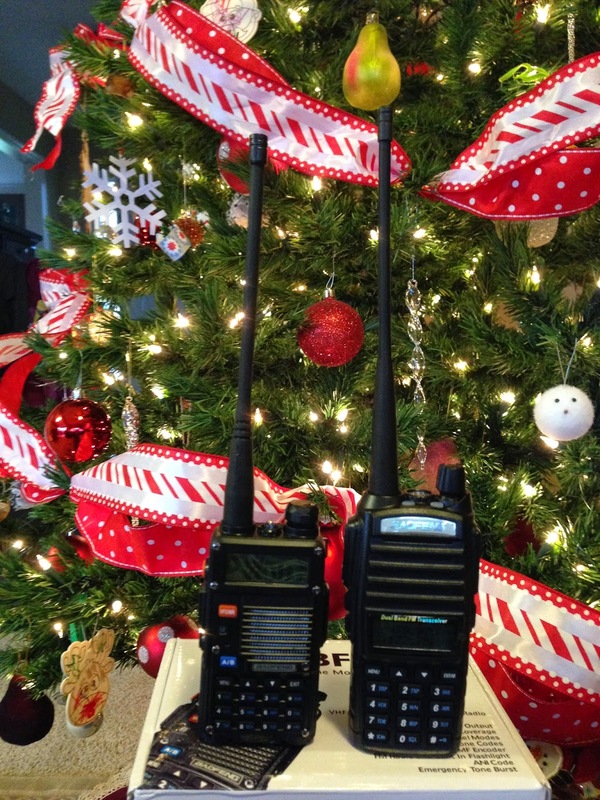 Tasking: Radio continuously monitored local fire band frequency with an average of 3 to 4 calls per hour at 3/4 full volume. 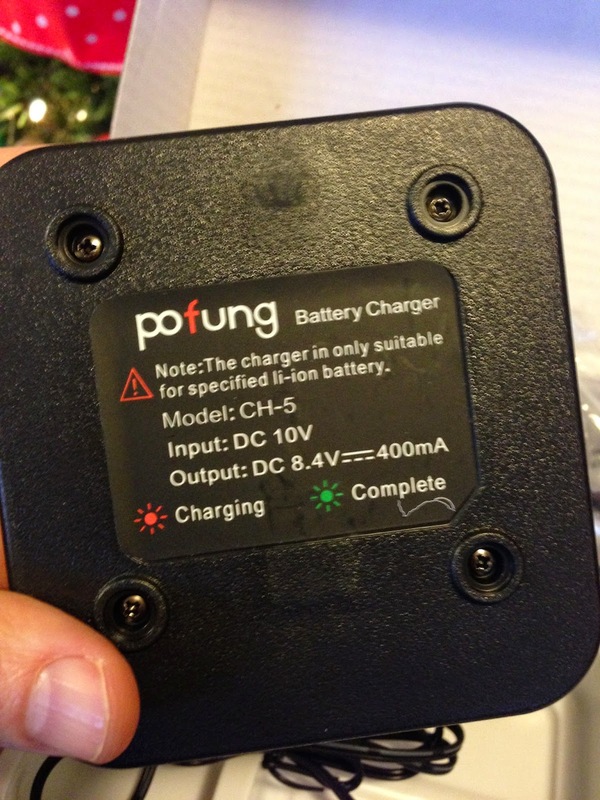 Note: Battery was cycled with four previous charge/discharge cycles to maximize charge capacity. 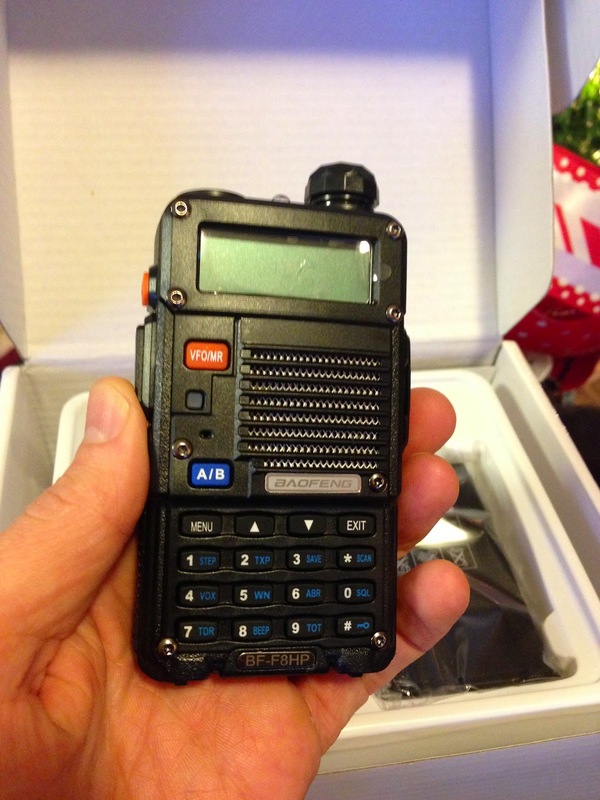 Duration: 2 days, 12 hours, 53 minutes (60.9 hours)"
You may have seen it elsewhere, but CHIRP now has ability to modify the squelch levels for some Baofeng radios. 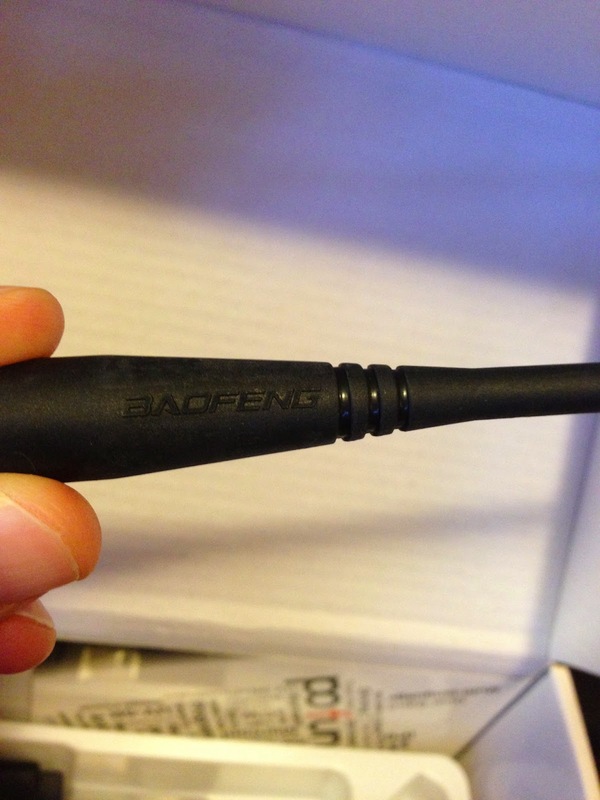 I'm really excited to test this with the BF-F8HP that BaofengTech has provided. radio performs. Change them at your own risk. 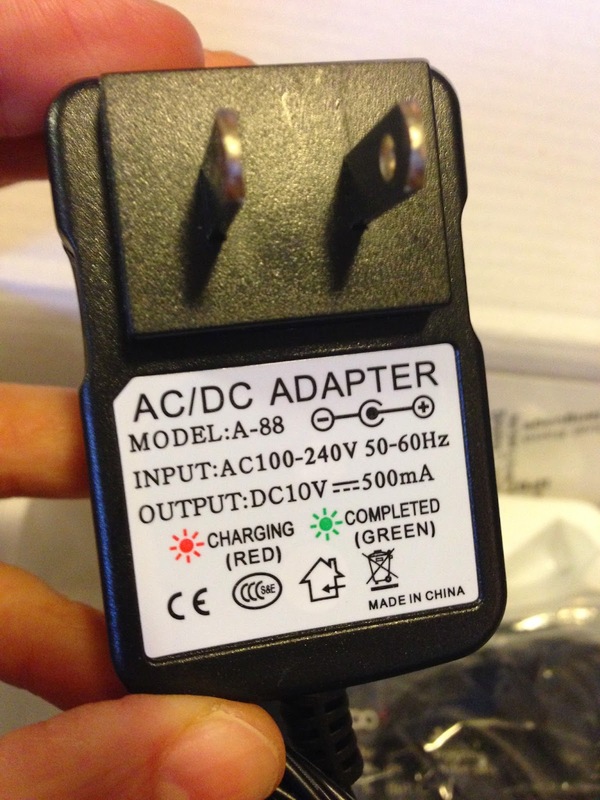 due to differences in firmware. The factory squelch settings on these models has long been known to have little or no impact on the actual squelch level. The smallest noise burst would easily pop open the squelch. Until now, it was one of those little 'quirks' you just needed to tolerate. But no longer... Through the efforts of Jim KC9HI and the CHIRP development team, this has become a thing of the past. A new 'Service Settings' tab has been added to CHIRP which allows you to alter the factory level settings, so a weak signal can open level 1, and only a monster signal can open level 9. At this time we are not aware of any measurements made with actual test equipment that is designed to measure actual squelch sensitivity, but on the air testing confirms that it definitely works. 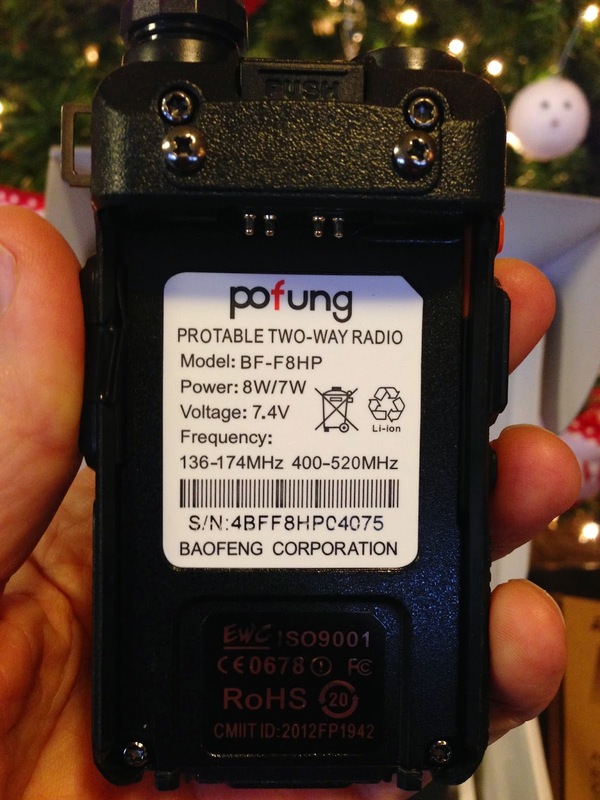 There are too many Baofeng/Pofung models, variants, and firmware versions to be certain which radios are compatible and which ones aren't. 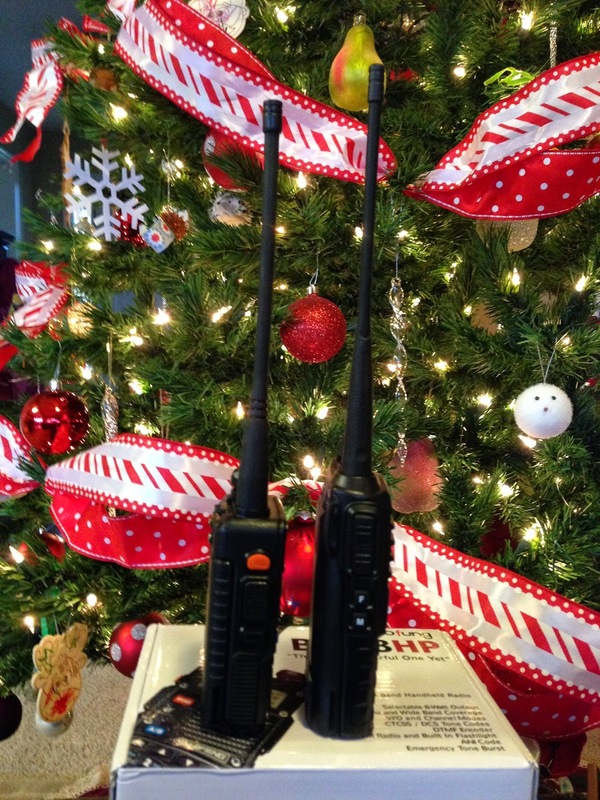 - UV5R series radios with firmware BFB291 and later. 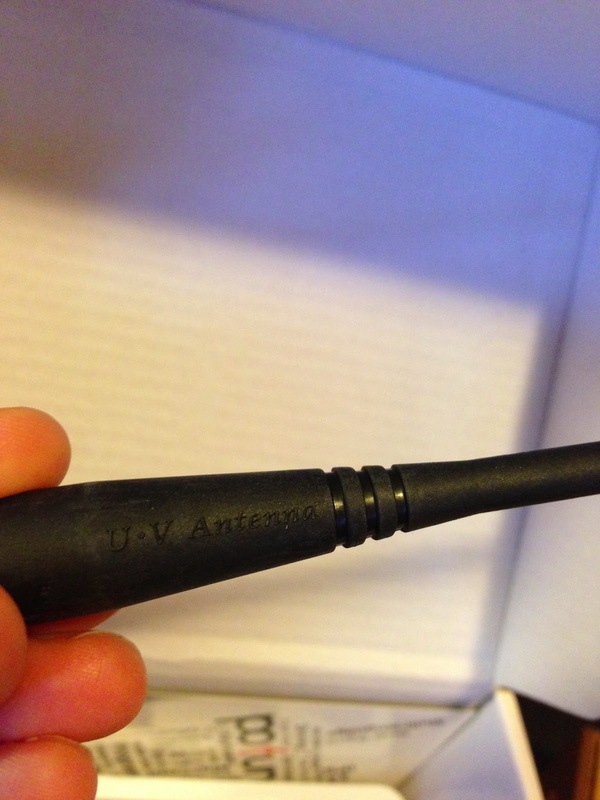 PowerOn while holding '3' button displays firmware on UV5R. The lowest factory levels were 14 > 22, and the highest were 40 > 48. Using the settings below spreads the range from 24 > 64 in increments of 5. This is a good starting point, but can fine tune these to any value or increment desired from 1 to 64. 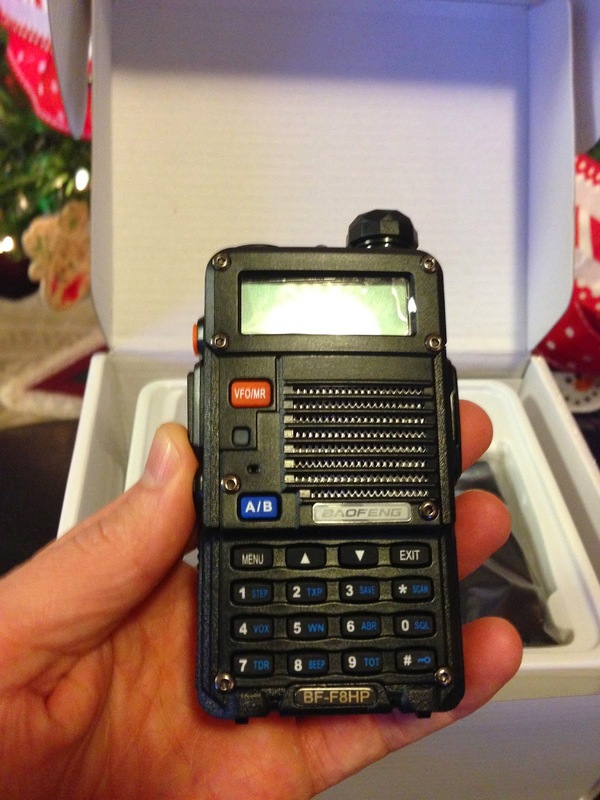 You also have the ability to change the VHF and UHF values independently. After changing the level values, test the different levels to determine which is the best for your type use. You can see the defaults I just pulled from the BF-F8HP. 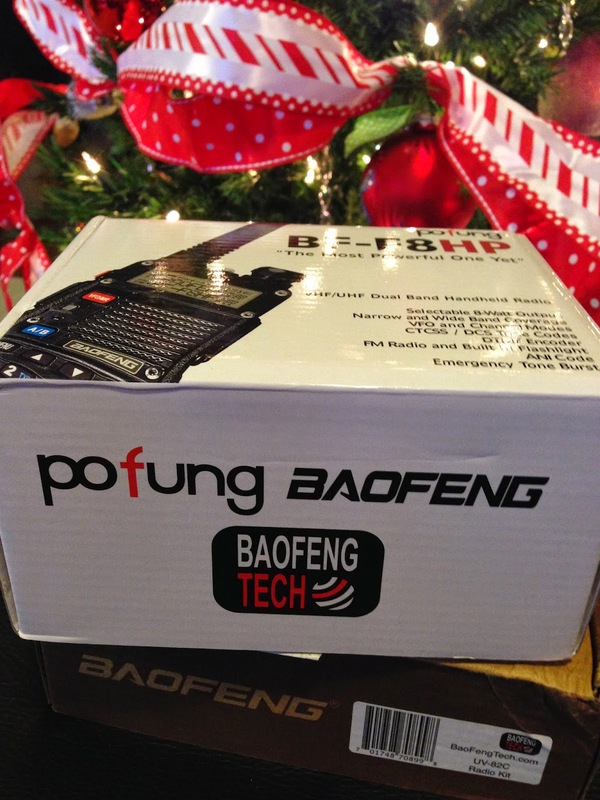 "BaofengTech.com is running a Friends of Miklor promotion as a way of saying thank you for the assistance that the Miklor website and everyone has given helping new owners of the Baofeng BF-F8HP, UV82, etc. 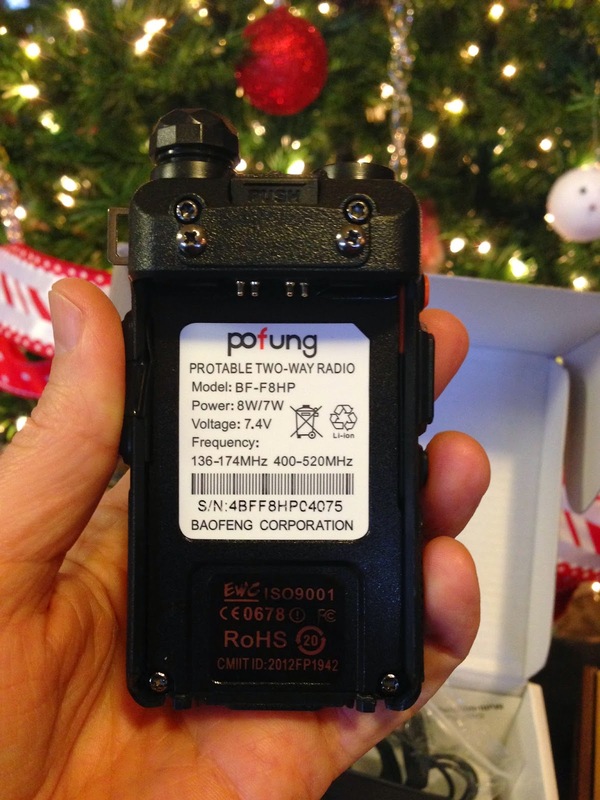 Starting at 10PM EST (7PM CST) this evening, Jan 26, by entering entering promo code Starting at 10PM EST (7PM CST) this evening, Jan 26, by entering entering promo code miklor10 the price of the Baofeng F8HP will be reduced by $10. 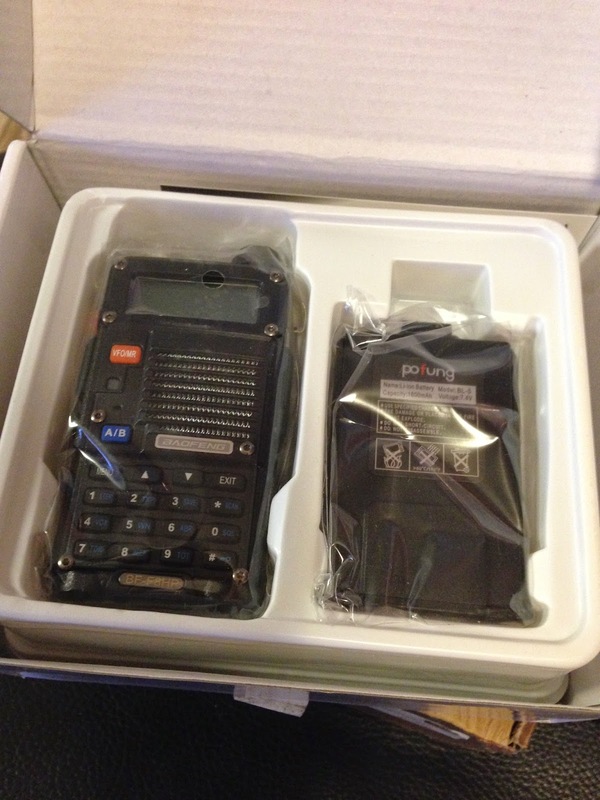 This is the 1, 4, 8W handheld with High Capacity battery. 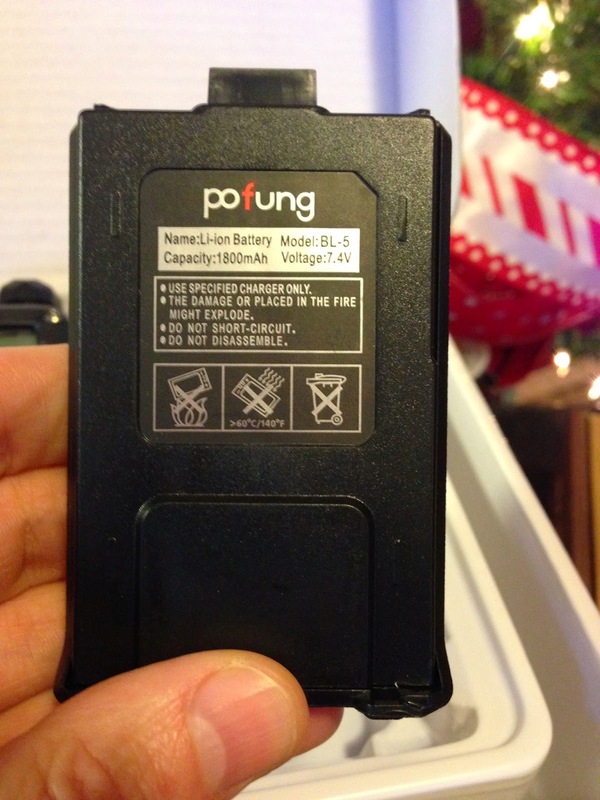 (30% larger than the standard battery) They will be running this promo for 1 week. 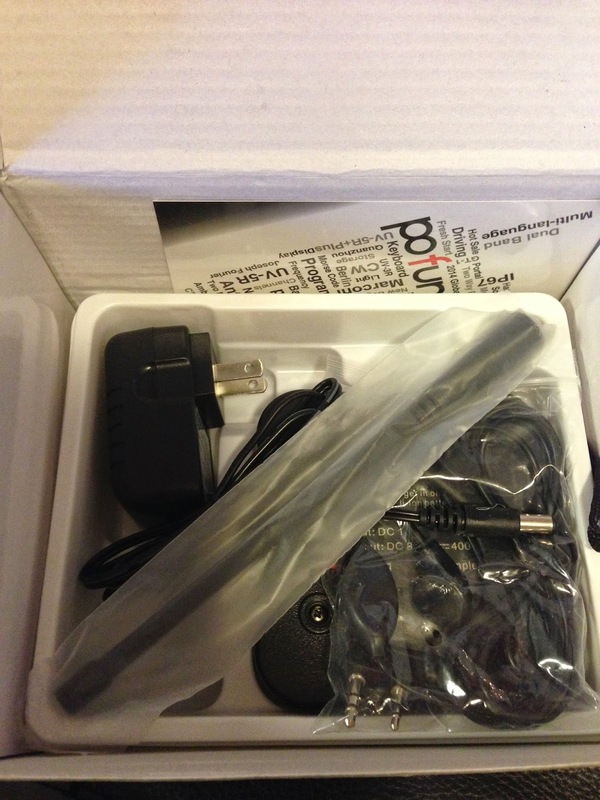 They will be limiting the promo to One per Customer." 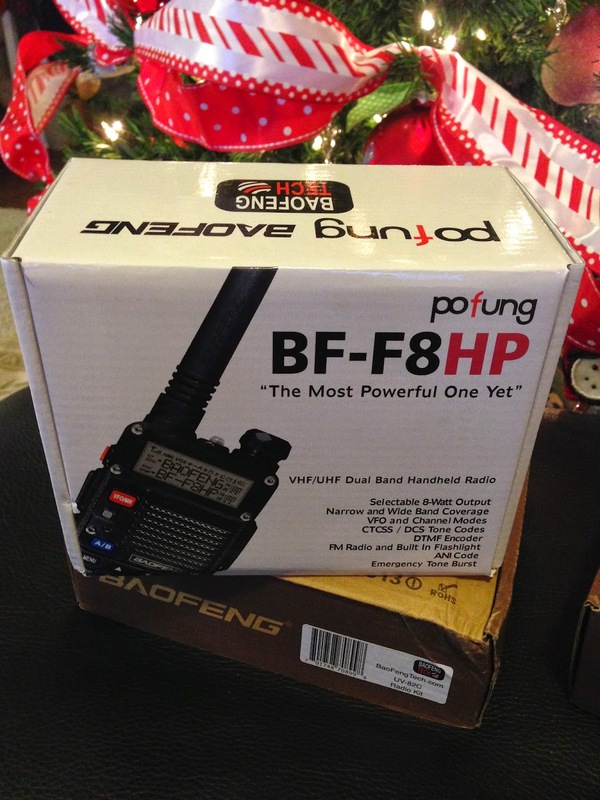 Link to BF-F8HP on Amazon. 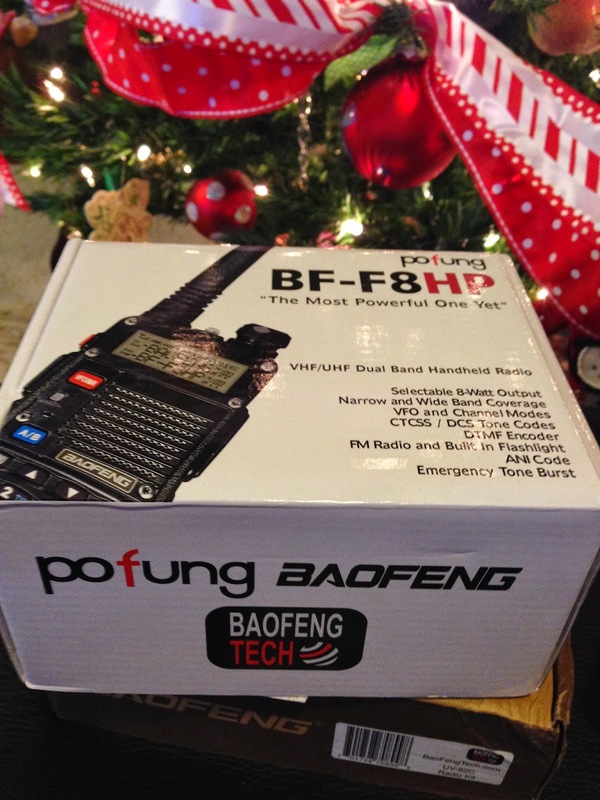 So I am a bad, bad blogger... the very kind folks at BaofengTech sent me a BF-F8HP and two UV-82 models (including one in camo) radios to test. That was before Christmas. 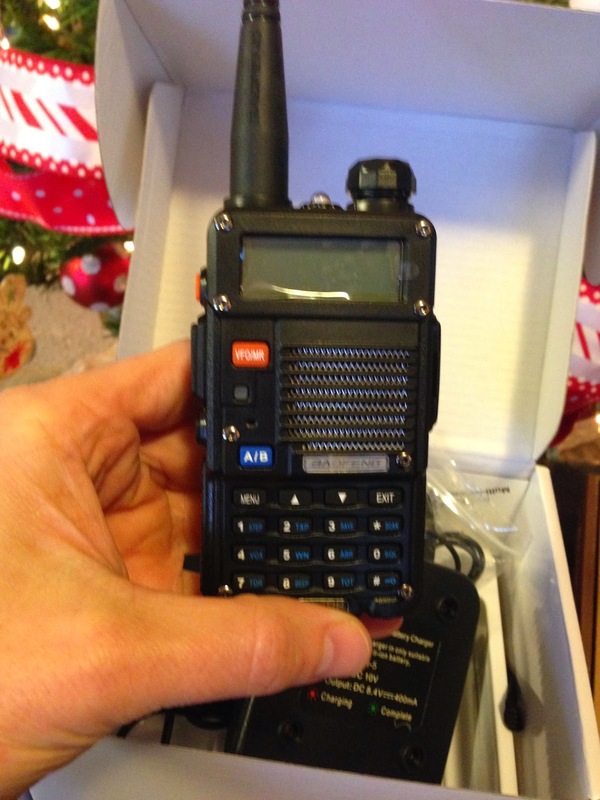 I did an unboxing post, but have only used the radios sparingly. I don't have a bench (much less all the technical knowledge) like Hans, but I did want to do some subjective testing: How do they sound? Can I tell any difference with the extra power? How's battery life? What's my impression of the selectivity? Etc. So this is post is my kick in the rear end to get going on this again. 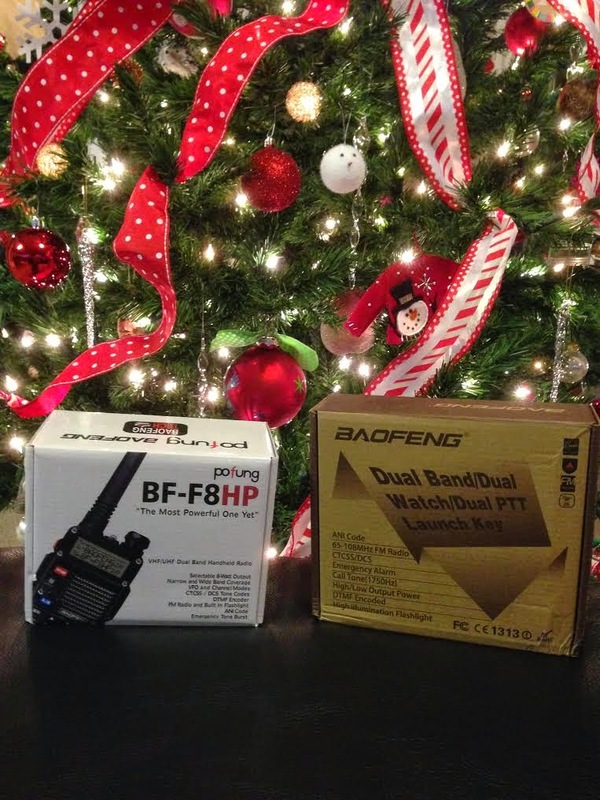 In addition to any information you might get from my posts, there is another reason to encourage me to get to work... BaofengTech has been generous enough to allow me to give the radios away when I finish my testing. (And yes, I'm sneaking this juicy bit here at the end of the post to see if anyone is paying attention.) Details coming as I do the testing! 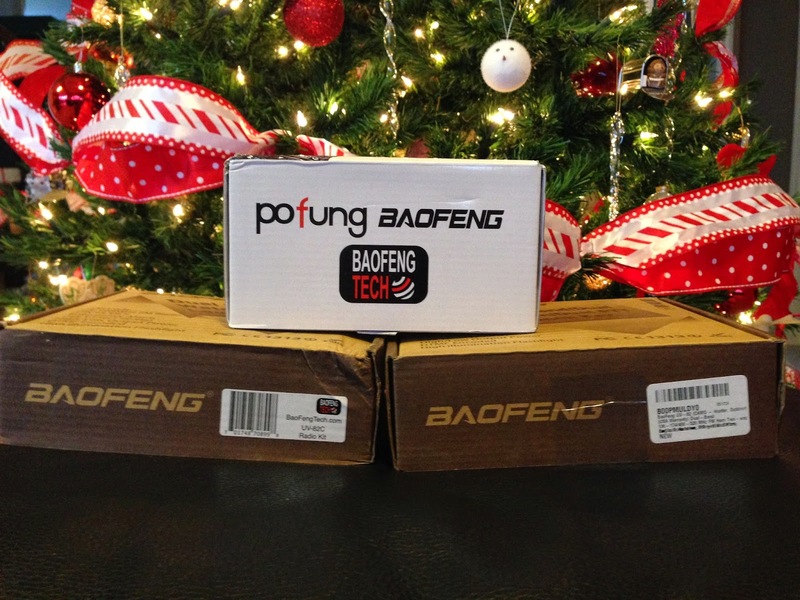 I posted about the Cyber Monday deals at BaofengTech, but I have more good news from them. 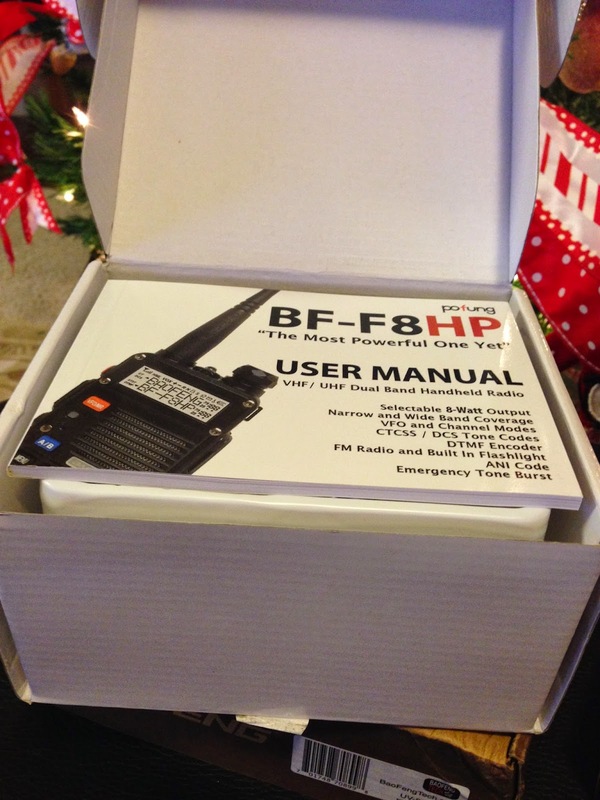 Christmas has come early as I received a BF-F8HP (15% off today!) 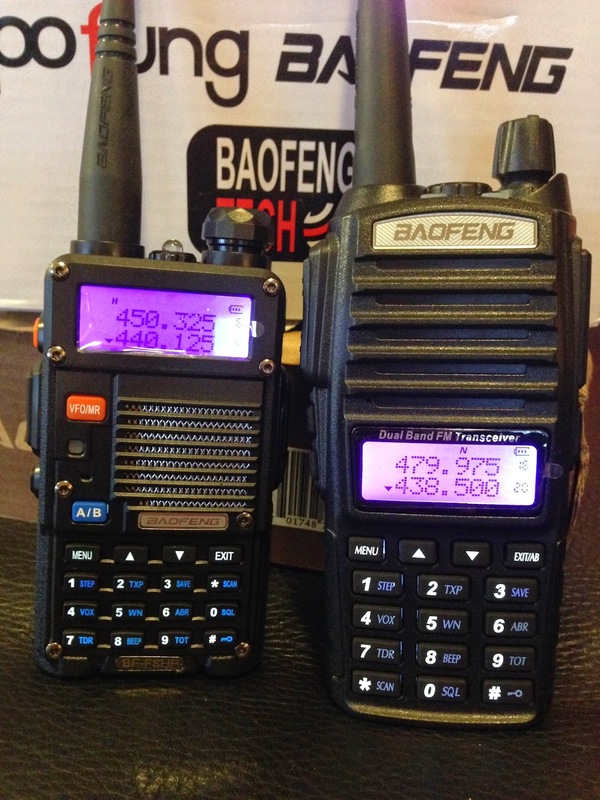 and a UV-82C from BaofengTech over the week-end. 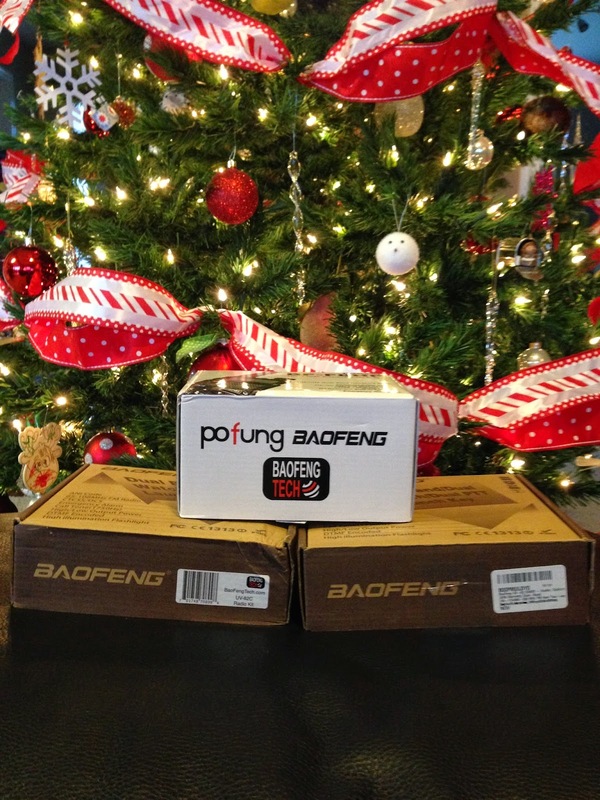 I've not even opened the boxes yet, but this is good news for me and for you, so stay tuned!